This is my favorite bird book for my region. The pictures are good, the descriptions are excellent, and I love having a space to write in the date of my first siting. I also love the habitat and behavior sections.The very best feature is the "Did you know?" section. Little tidbits about the birds that are interesting but not commonly known.Also, my smallest bird identification book, fits in my jacket pocket. 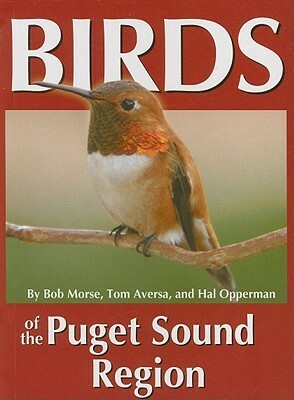 I recently took a birding class and this book was recommended. I can now identify some of the birds foraging for food. Hooray!